Integrated Psychiatry, Optimal Mental Wellness is where we set the bar. 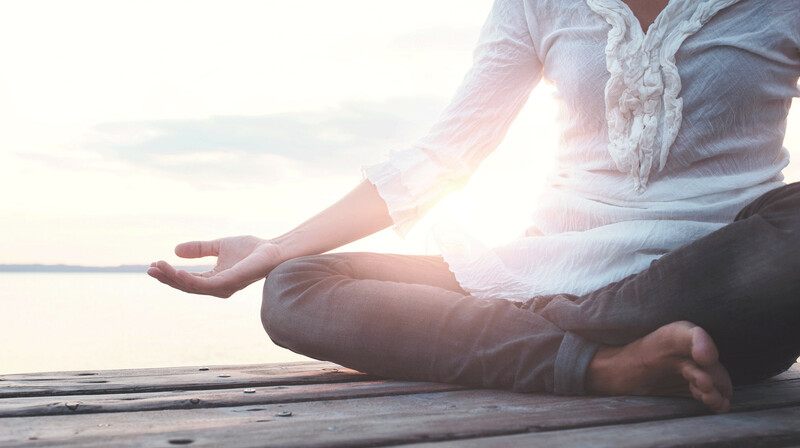 The Mind and Body Treatment & Research Institute is committed to providing our patients the most cutting edge, innovative and holistic Mental Health therapies available. 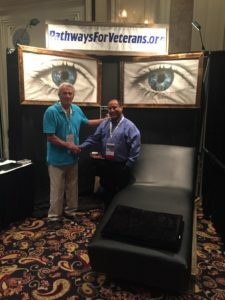 Our exciting approach to integrated psychiatry seeks to forge an empowering and collaborative patient experience rooted in technologically groundbreaking therapies like Transcranial Magnetic Stimulation (TMS) and Neurofeedback; combined with blissfully relaxing and scientifically proven ancient wellness and rejuvenation techniques like Mindfulness Mediation. We believe it’s time for a paradigm shift in mental health care. Simply being “not depressed” or “not anxious” is no longer a high enough ideal to shoot for. We can do better. Happiness, fulfillment and thriving through everyday life should be the goal. The Mind & Body Treatment and Research Institute proudly delivers care at the intersection of Science, Tradition and Compassion for a bold, holistic journey towards a sound mind and body. Dr. Keerthy Sunder, MD is an accomplished Physician with extensive experience as a clinician, researcher, administrator, teacher, lecturer and writer for peer-reviewed journals and professional book chapters. Dr. Keerthy currently serves as Medical Director for the Mind & Body Treatment and Research Institute in California and Principal Scientific Investigator for an FDA Study on Post- Traumatic Stress Disorder (PTSD) in returning War Veterans in Riverside, California. He has worked on over 30 Research Protocols focused on Schizophrenia, Bipolar disorder, Major Depressive Disorder, and Substance Use Disorders, as well as having served as a Research Psychiatrist or Co-Investigator on studies related to Pregnancy and Postpartum disorders. His work has been published in the American Journal of Psychiatry, Journal of Clinical Psychiatry, and most recently, the Journal of Addiction Therapy and Research. His latest publication raises awareness of the importance of Mindfulness Meditation in building Resilience in the throes of Addictions and PTSD (Link). His book, Addictions: Face Your Addiction and Save Your Life, an Amazon International Best Seller was published in 2014. *Content courtesy of The Mind & Body Treatment and Research Institute. Please fill out your contact information to learn more.